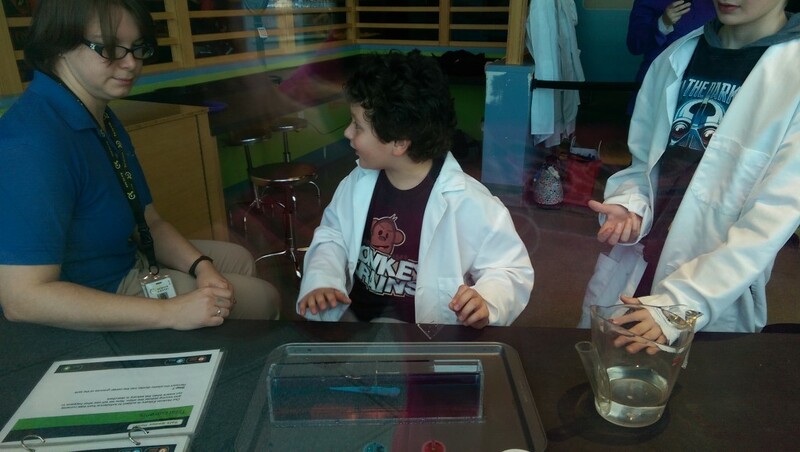 The Liberty Science Center in nearby Jersey City, NJ has a ton to do for kids and families. They recently opened the Largest Planetarium in the Western Hemisphere. This alone makes it worth a visit. The kids had an amazing time watching the live show in the domed theater. The seats we were in were pretty high up, but you can choose seats closer to the ground should you want to. The speaker used a laser pointer to show different stars and constellations in the sky, and made the sun rise and set as you watched in just a few seconds. He was also able to zoom in and out of very specific locations- one of which being the science center itself. 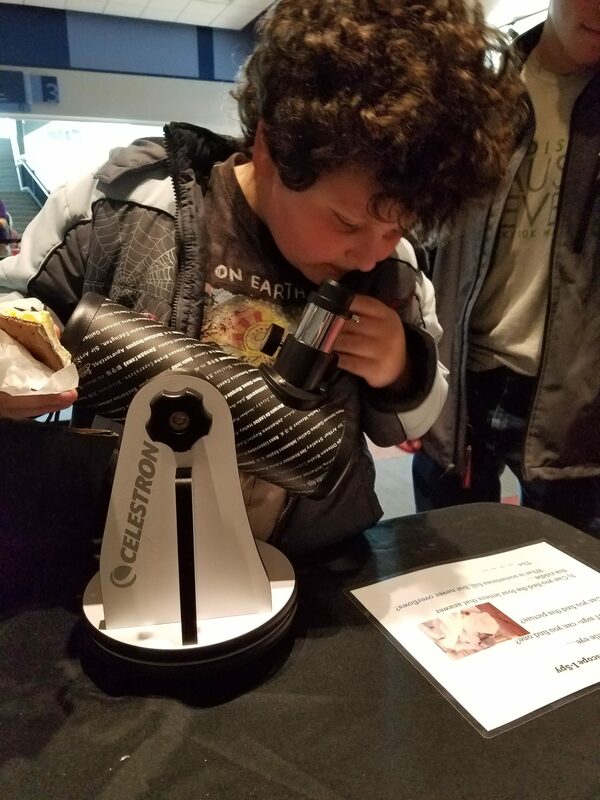 You and your kids can see the stars at different times of the year as the speaker zooms around and gives explanations of each constellation. There are several shows you are able to see at the planetarium at this time, Sesame Street, Laser Wonderful, and Black Holes. 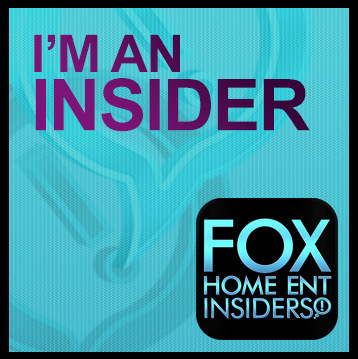 You can now see the International Sherlock Holmes show and Doc McStuffins Exhibits now at the Liberty Science Center. These temporary exhibits are a lot of fun, and part of what makes the LSC so much fun. The Liberty Science Center in nearby Jersey City, NJ has a ton to do for kids and families. 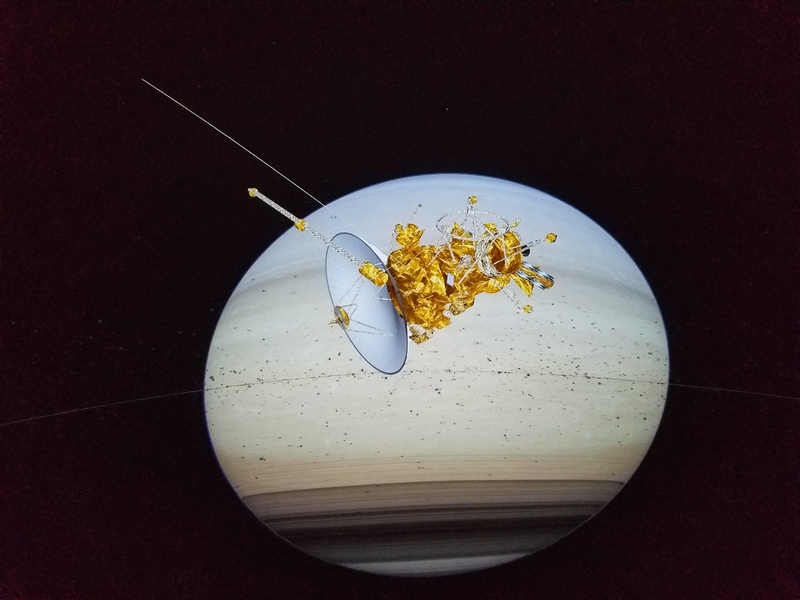 They recently opened the Largest Planetarium in the Western Hemisphere- not too shabby, ay? “Its diameter is almost twice as long as a bowling alley lane. Its screen is taller than four giraffes. It offers a true 8K projection. Its lights produce trillions of colors. And it will provide breaking space and astronomy news and discoveries in real time. 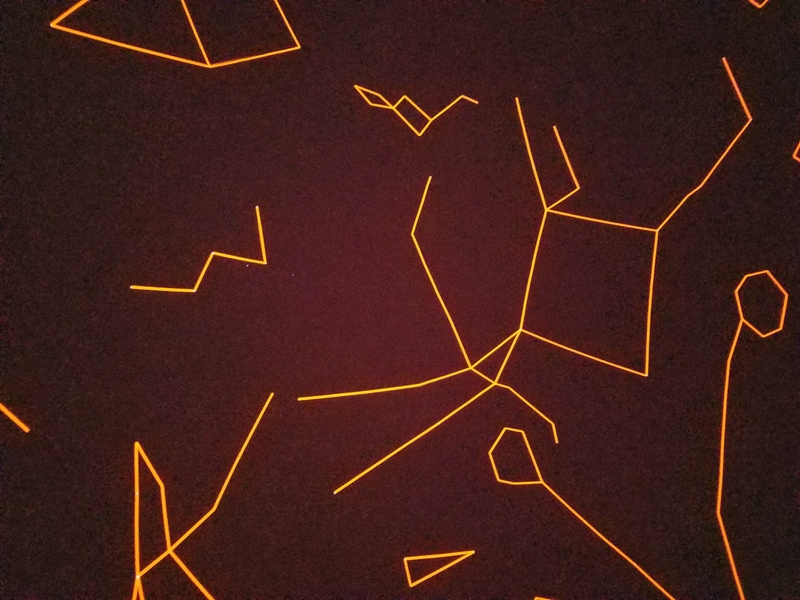 Liberty Science Center, the largest interactive science center in the NY-NJ metropolitan area, officially opened the Jennifer Chalsty Planetarium on December 9, 2017. The Liberty Science Center has so much to keep kids and families active and learning, you can easily spend the whole day there and not see half of what there is inside (and don’t forget outside, weather permitting). Right now, if you take the kids to the museum, you can visit the Island of Sodor and see your favorite tank engine, Thomas. 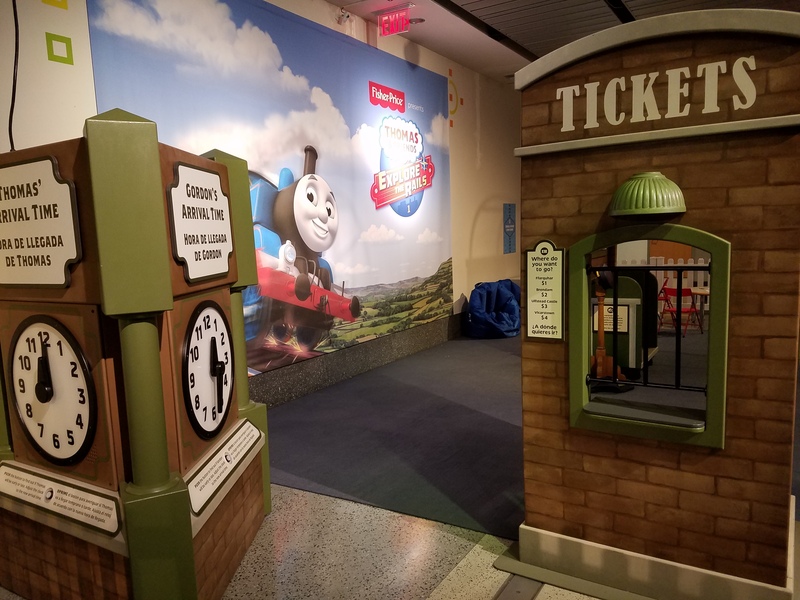 “Visit the Island of Sodor at Liberty Science Center! 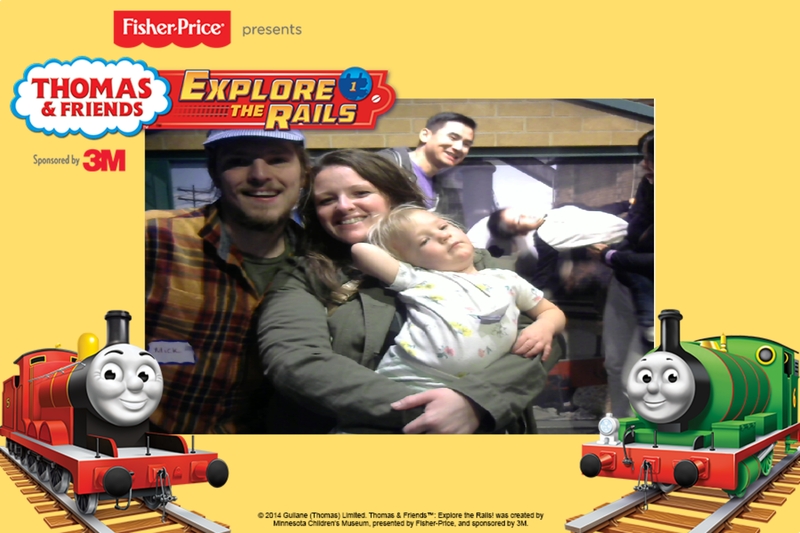 In Thomas & Friends™: Explore the Rails, kids can learn, play, and solve problems with Thomas the Tank Engine and his friends while immersing themselves in locations from the beloved TV series. The Liberty Science Center in nearby Jersey City, NJ has a ton to do for kids and families. They also constantly rotate exhibits and events so no one ever gets tired of doing anything. The latest event is Curious George: Let’s Get Curious, which opened this weekend. 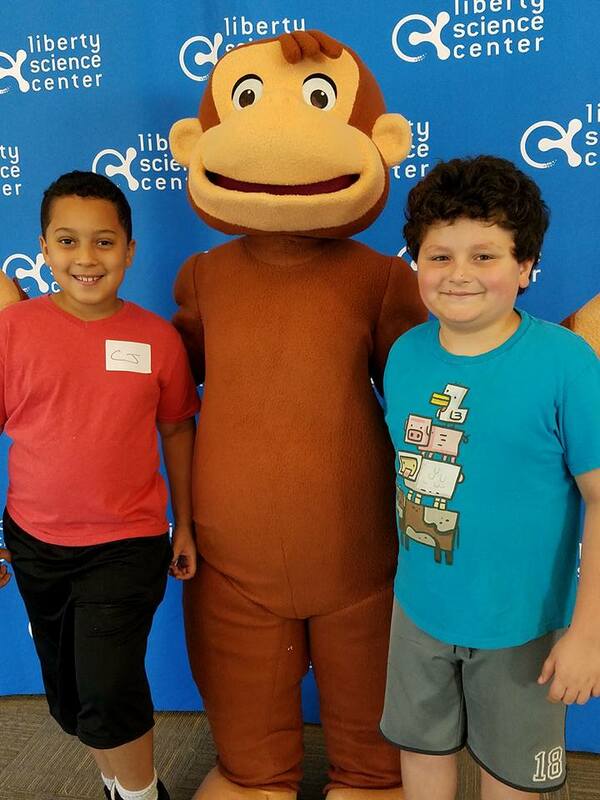 “Letting curiosity and inquiry be their guides, children explore familiar buildings and locales from the “Curious George” books and television series on PBS Kids in Curious George: Let’s Get Curious! The exhibit presents key concepts in science, math, and engineering, which are woven throughout the exhibit. Activities invite children to learn like Curious George does—through direct experience and problem solving! 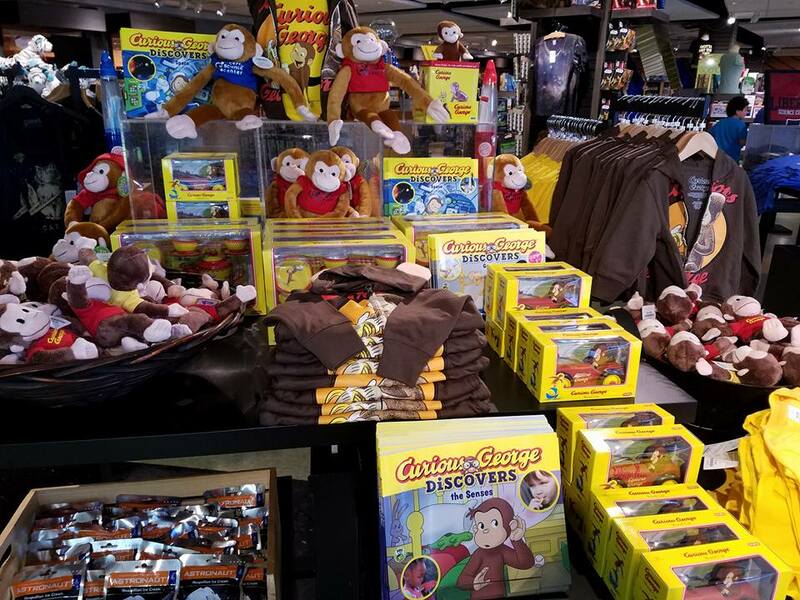 You can also get plenty of Curious George souvenirs in the gift shop. All the fun an excitement was a wonderful way to get kids and adults to learn science and mechanics in a hands on way, while having tons of fun- the true Liberty Science Center fashion. The kids also loved meeting Curious George himself. The exhibit will run until Jan. 8, 2017. There is also the “Bodies Revealed” exhibit that older kids, parents- and really anyone will enjoy. It does cost more, so as a premium exhibition, it is available with the Premium Pass or a Combination Ticket. 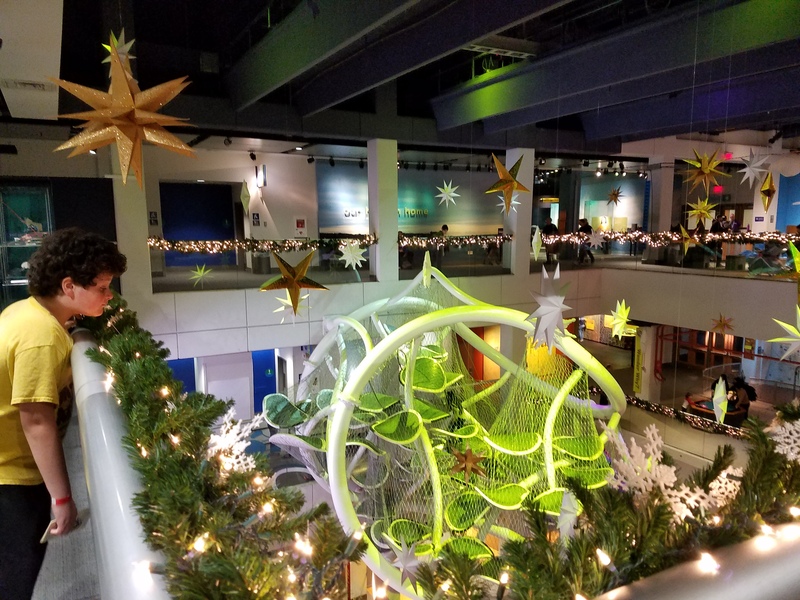 The Liberty Science Center is a great place to spend the day with your children, and with its constantly changing exhibits, it is always worth the visit. It is located on the Hudson near the statue of Liberty st Liberty State Park. 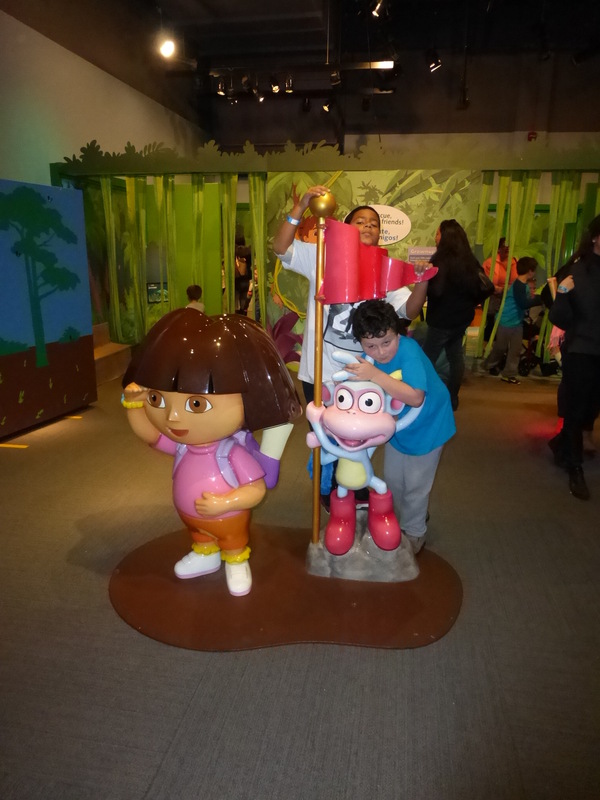 One of their newest exhibits stars Nickelodeon’s famous Dora and Diego, as well as a whole plethora of their friends. 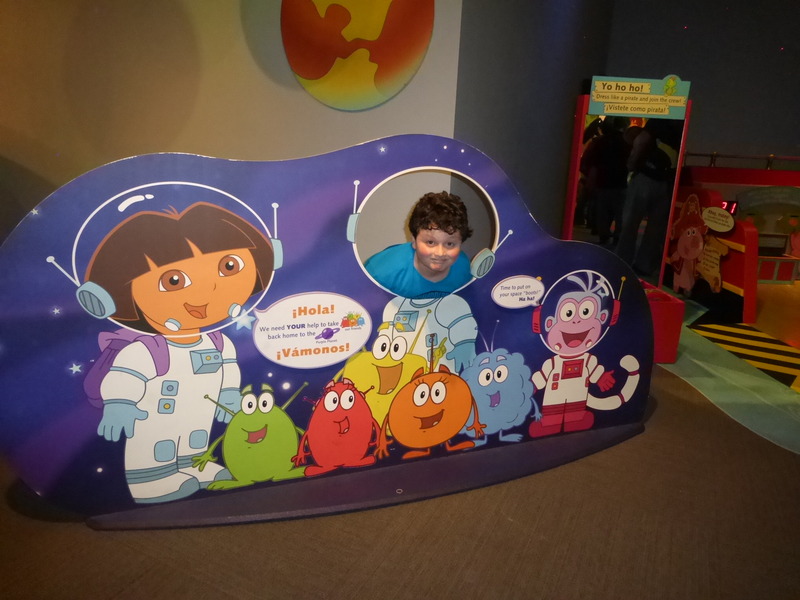 The exhibit is called Dora and Diego- Let’s Explore and is geared toward fans of the hit shows Dora the Explorer and Go, Diego, Go! In the exhibit, kids will explore various settings from the show including the purple planet, Isa’s Flowery Garden and Tico’s Tree and Car. Each is a fun place to explore, teaching kids using hands on methods about a topics from the constellations to plants and animals. 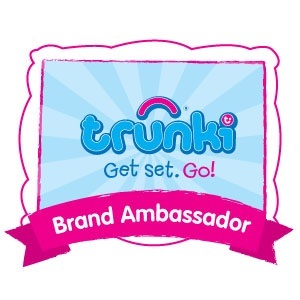 Many topics are touched upon and will get your little ones asking questions, a bit more curious about the world around them. There is even an opportunity for your little ones to board a rocket ship and dress up as astronauts, pilot the ship, and test their memory. For the buccaneers in your crew, there is even a pirate ship manned (or rather pigged) by the Pirate Piggies crew. Kids can to dress as pirates, dig through treasure, and share the coins among the piggies’ banks. 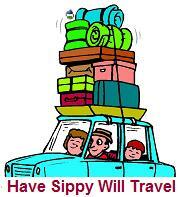 What Are You Doing Over Holiday Break? Head to the Liberty Science Center! 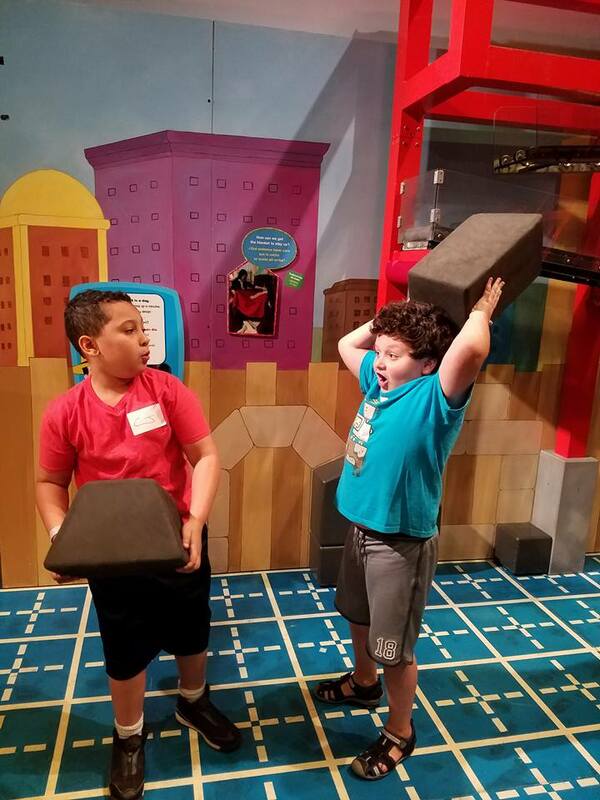 Not only is the Liberty Science Center a whole lot of enjoyment, but it will also keep the kid’s brains engaged while they are off from school. Don’t worry- they will be having so much fun they won’t notice that they are learning things. 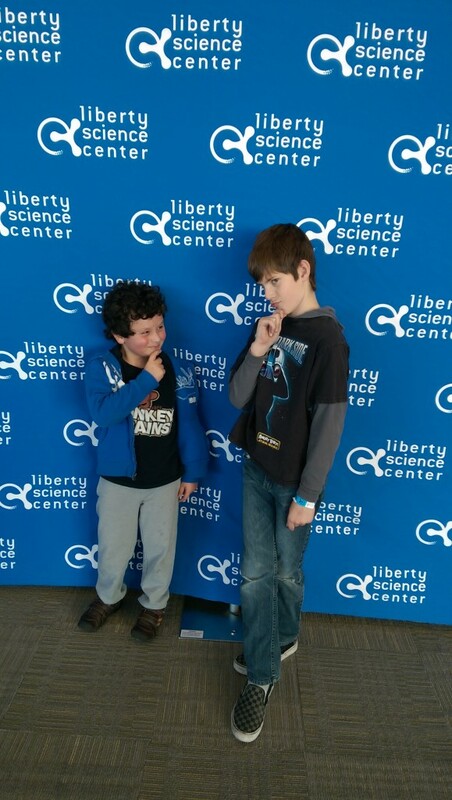 With the kids soon to be out of school for holiday break (in general driving you stark raving mad, especially since you can’t let them outside as long as you might in warmer months), you will be glad to have a day out at the Liberty Science Center. The kiddos had such a good time- we easily could have spent even longer at the LSC, but by 4:30 mom and dad were ready to call it a day. (We got there at 11 am, so it was a fairly long day.) 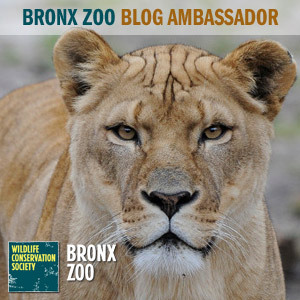 There are tons of activities and exhibits, in a bunch of different genres- animal science, biology, earth science, working out puzzles and mind twisters, ecology, weather, music- if you can think of it, they have it. 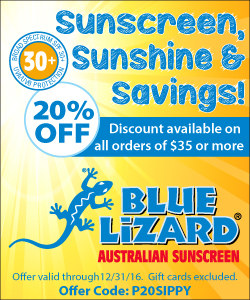 They even have live animals, reptiles, and aquariums. There is also plenty of physical activity for the kids to engage in. One of the newest fun activities is the Infinity Climber. The only one like it in the world, it is suspended several floors up and relies on just one point of contact for stability and suspension. Kids and adults can climb into it and go crazy- find their way up and down and through- in any way they desire. 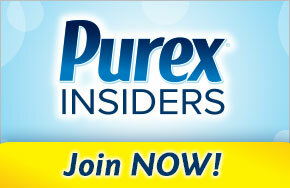 The “Infinity Climber” is a free-form, three dimensional, multi-story climbing structure created for children. Designed by Spencer Luckey, the sculpture is made out of bent plywood platforms that are suspended by steel pipes and cables. 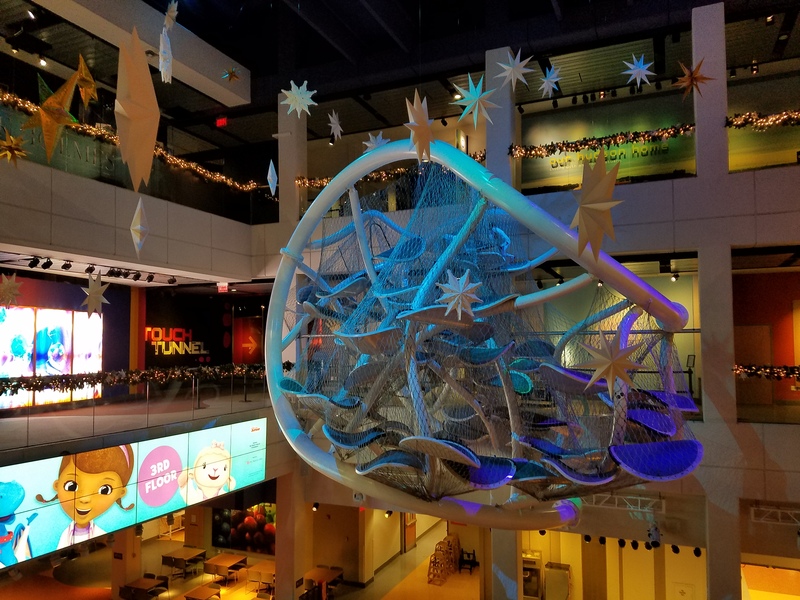 Located in the large atrium of the Liberty Science Center, visitors have the opportunity to climb, crawl, and balance through this extraordinary experience in a safe, but physically challenging environment designed to promote sensorimotor learning.